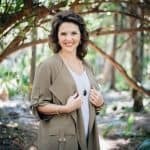 Throughout pregnancy women around the world become accustomed to hearing the mantra “breast is best.” From doctors to family and friends who have breastfed their babes, to women who self-identify as lactivists, breastfeeding has become the predominant and preferred method of feeding our infants. 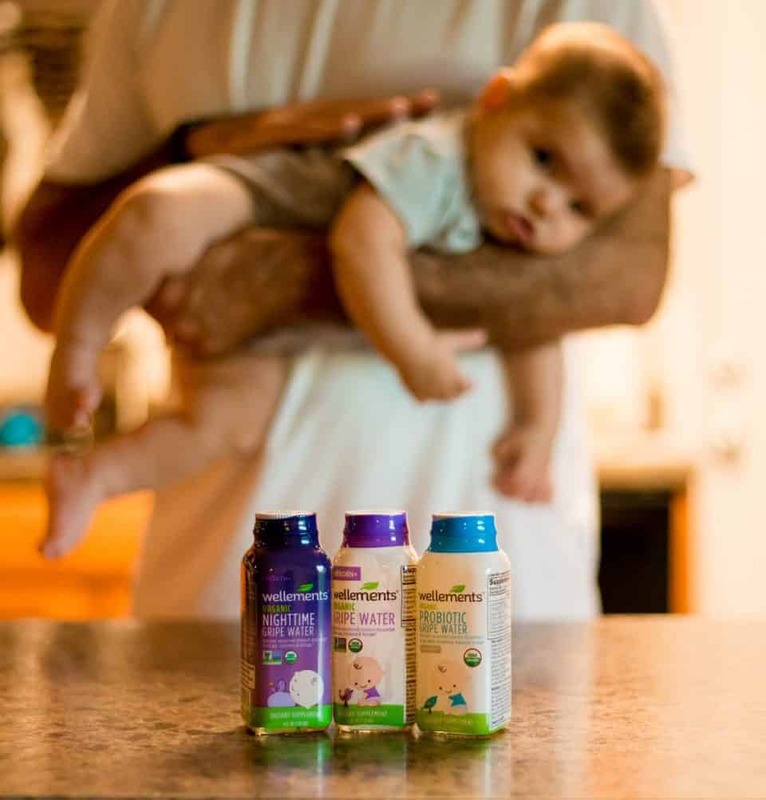 While breastfeeding is the most natural and beneficial source of nutrition for our babies during at least their first year of life, there may be additional vitamins or supplements your little one should be consuming during their infant and toddler years. For many new, breastfeeding mamas when the pediatrician recommends baby vitamins at the first visit, in our sleep-deprived haze we may wonder why. 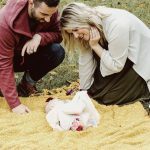 With literally no time to ourselves, no sleep, and the ingrained information that babies will get all the nutrients they need from breast milk, many mothers may simply ignore this advice. 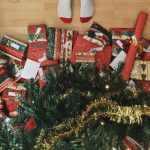 Others will begin to worry and fret over why, what kind of vitamins, how often to dispense, and whether vitamins are really necessary. Here are the few vitamins or supplements your doctor may recommend for your breastfed infant and why. Vitamin D is a fat-soluble micronutrient that both babies and adults need every day. In infants and growing children, vitamin D promotes healthy bone development and prevents a condition known as rickets. Although extremely rare these days, rickets was a condition that caused weak or deformed bones in children; the widespread use of infant formula along with fortified cereals and dairy products for children has mostly combated this rare disorder. For children and adults, vitamin D also contributes to brain function and development of a healthy immune system. Vitamin D also aides the body in calcium absorption which is why it is so essential for healthy, strong bone development in growing newborns and young children. 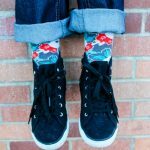 The consumption of vitamin D throughout life is a huge factor in warding off osteoporosis which is still prevalent in our older community today. Technically, the human body is able to make most of the vitamin D it requires on its own when exposed to a sufficient amount of sunlight. 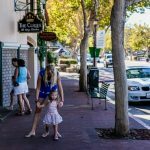 Unfortunately, for both children and adults, our modern lifestyle does not generally expose the body to an adequate amount of sunlight to allow this natural process to occur. Current studies have recently shown that up to 42% of the U.S. population is deficient in vitamin D. Foods high in vitamin D include cod liver oil, wild-caught salmon, mackerel, tuna, sardines, beef liver, eggs, and mushrooms. Infants do not get enough vitamin D from breast milk alone even if mothers are taking a vitamin D supplement. 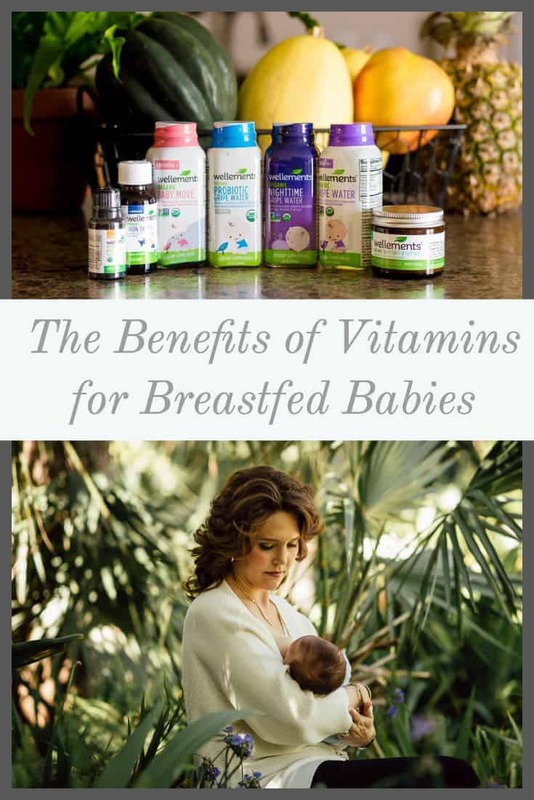 The American Academy of Pediatrics recommends that breastfed babies and partially breastfed babies receive a supplement of 400IU per day of vitamin D beginning in the first few days of life. Since most babies are not exposed to direct sunlight in order to prevent sunburn and the risk of skin cancer, their bodies are unable to produce an adequate amount of vitamin D. Further with our current knowledge of sun exposure and skin cancer risks, exposure to the sun even into childhood now includes protection with clothing, hats, and sunscreen which again significantly decreases the amount of vitamin D created. Iron is an essential mineral that the human body needs to maintain a healthy blood supply. Iron assists in the production of hemoglobin which is necessary for transporting oxygen through the body to maintain healthy cells. Hemoglobin makes red blood cells, but with insufficient iron and thus not enough hemoglobin, the red blood cells become small and insufficient at carrying enough oxygen throughout the body to vital organs and muscles. Iron is also a necessary component of brain development and function as the brain is really a muscle and its neurotransmitters require sufficient iron to function properly. 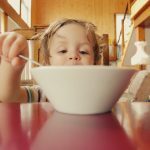 The dose of iron needed throughout life is age specific, but with the need for iron increasing during periods of rapid growth, it makes sense that infants and young children would need sufficient amounts through foods or supplementation. Iron is a key component to cognitive development in babies and studies have shown that inadequate amounts of iron during infancy have negative long-term effects. 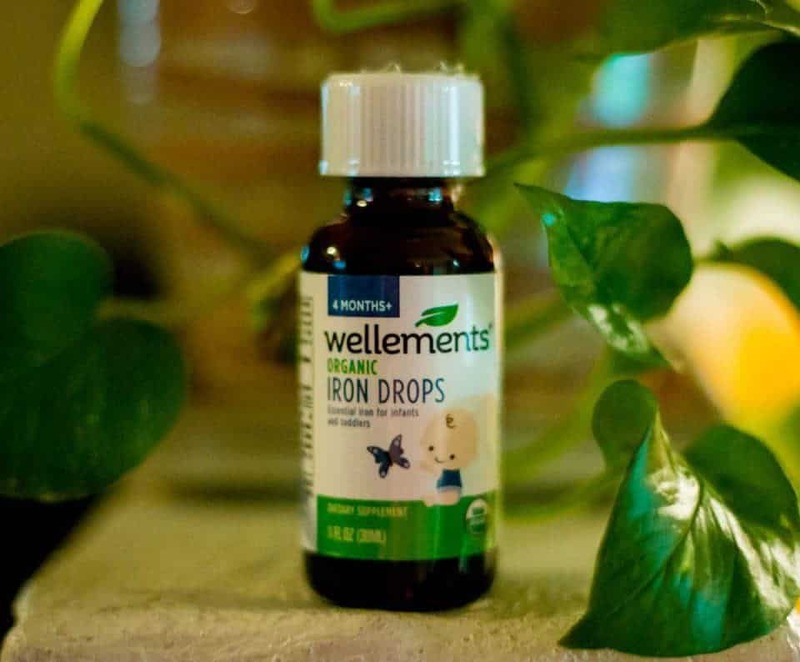 Formulated specifically for infants and toddlers, Wellements Organic Iron Drops provide essential iron for your little ones. 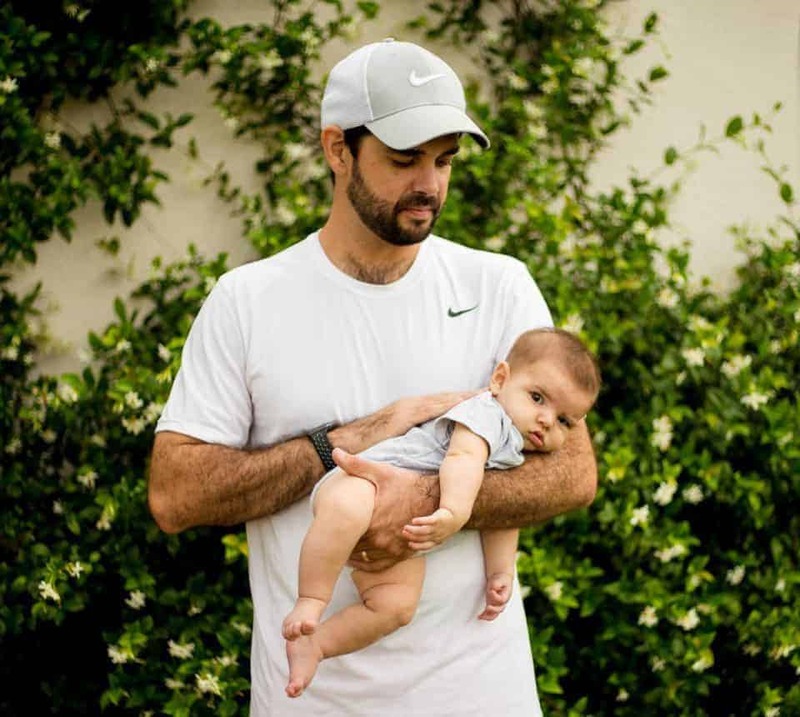 Free of alcohol, parabens, gluten, dairy, soy, artificial colors, artificial ingredients, and chemical preservatives, you can safely supplement your infant’s iron supply. Healthy babies born at full-term usually receive enough iron from their mother during the 3rd trimester to last through their first 4 months of life. Premature infants may require supplementation earlier. Since breast milk contains little iron, the American Academy of Pediatrics recommends that exclusively breastfed, or partially breastfed babies begin receiving 1mg of liquid iron after 4 months of age until at least 6 months old. From 6 months of age to 12 months of age, it is recommended that parents discuss their infant’s diet with their pediatrician to determine whether supplements are still necessary or if the baby is receiving an adequate supply of iron rich foods. Iron rich foods include beef, especially liver, green vegetables such as spinach and broccoli, lentils, beans, nuts and seeds, and grains such as whole wheat and brown rice. Simply put, probiotics are the beneficial bacteria in every person’s gut flora, or microbiome, that help maintain a healthy immune system and digestive tract. These beneficial bacteria help us digest food, absorb nutrients and synthesize vitamins B and K. Babies usually receive their first “dose” of these beneficial bacteria at birth. Since the initial colonization of an infant’s microbiome occurs during the baby’s trip down the birth canal, the mode of delivery matters. Further, the immune system of infants is naturally suppressed in the first few weeks of life to give these good bacteria the opportunity to multiply and colonize in your baby’s gut, ensuring his or her future health. These good bacteria reduce the risk of colic, eczema, and allergies in developing infants. Breastfed babies also receive some probiotics through their mother’s milk. Human breast milk contains nutrients that contribute to and nourish necessary gut bacteria setting up the immune system to have fewer chronic illnesses later in life. Unfortunately, today with the increased rate of elective cesarean sections and antibiotic overuse, many babies are being born without the necessary probiotic properties or microbiome in the first place. Although breast milk is a huge contributor to an infant’s healthy gut bacteria without the first “dose”, or if there is any medical necessity for antibiotics, there is a deficiency that breast milk alone cannot overcome thus requiring supplementation. Wellements Organic Probiotic Gripe Water is the perfect supplement to your baby’s routine. While providing beneficial bacteria to promote digestive health and immune system support, this gripe water also relieves occasional stomach discomfort commonly associated with colic, gas, fussiness, and hiccups. Safe for everyday use, organic, vegan, and kosher, this probiotic gripe water is sure to soothe baby’s tummy while also maintaining a healthy microbiome. Foods containing high probiotic properties include yogurt, kefir, sauerkraut, kimchi, kombucha, raw cheese, apple cider vinegar, tempeh, and miso. 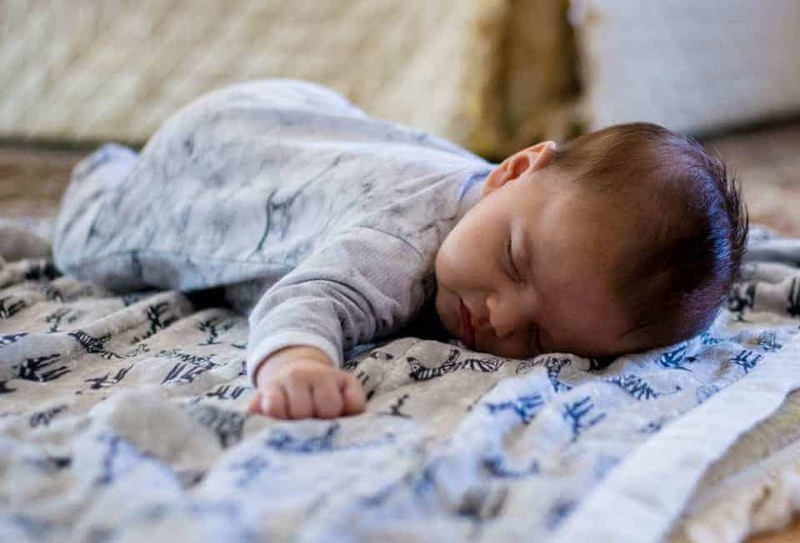 While not really a vitamin or nutrient key to baby’s health and development, gripe water is a supplement frequently recommended by pediatricians for soothing gas and tummy troubles typical for infants and newborns. Babies have immature digestive systems making them more sensitive to the foods mom consumes, transferred through breastmilk, resulting in painful crying spells or incessant fussiness with the inability to be soothed. This can be a new parent’s worst nightmare, as sleep deprivation combined with a colicky baby make for a miserable few months. Luckily there is a solution - gripe water. Gripe water is an over-the-counter liquid infant supplement of sodium biocarbonate and various herbs. This usually sweet tasting liquid helps relieve occasional discomfort from gas, colic, fussiness and hiccups. With a variety of formulas available for both day and nighttime use, Wellements Organic Gripe Water is a safe, gluten-free, alcohol-free, dairy and soy-free option. 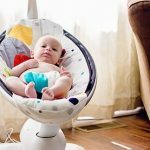 Similar to the tummy discomfort exclusively breast or formula fed infants experience, as older babies begin to consume food they oftentimes become constipated. This common occurrence is usually just due to their immature digestive system and will resolve itself over time. 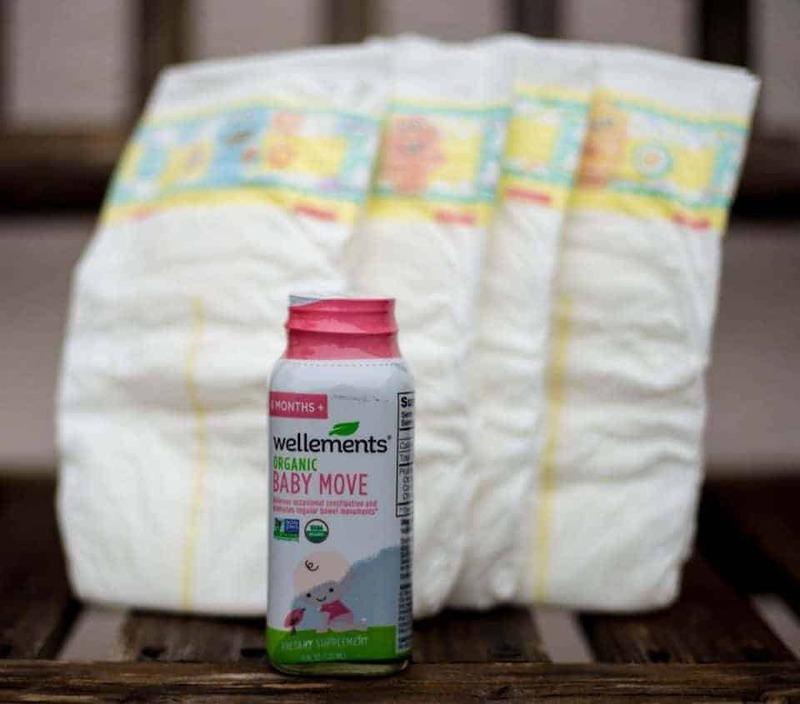 Here to help your little one move things along during this transition time is Wellements Organic Baby Move. Organic, vegan, and kosher, this prebiotic supplement helps relieve occasional constipation and promotes regular, healthy bowel movements. Designed to be gentle and safe on your little one’s system, Baby Move is specifically formulated for babies over 6 months who have begun eating solid food. For fussy infants that are teething, another remedy frequently recommended to new parents is teething gel or oil. 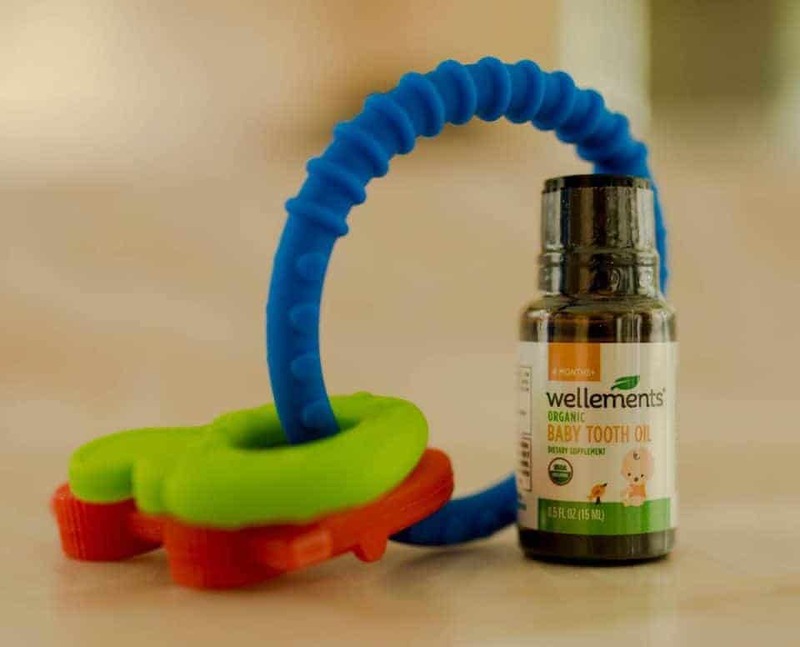 Wellements Baby Tooth Oil is gentle on tiny gums and free from benzocaine and belladonna. This safe and organic solution can be easily massaged onto your little one’s swollen and tender gums as these little buds begin to sprout. Just as with all developmental milestones, babies begin sprouting teeth at different rates and times. Most little ones will sprout their first tooth somewhere between 4-7 months of age. 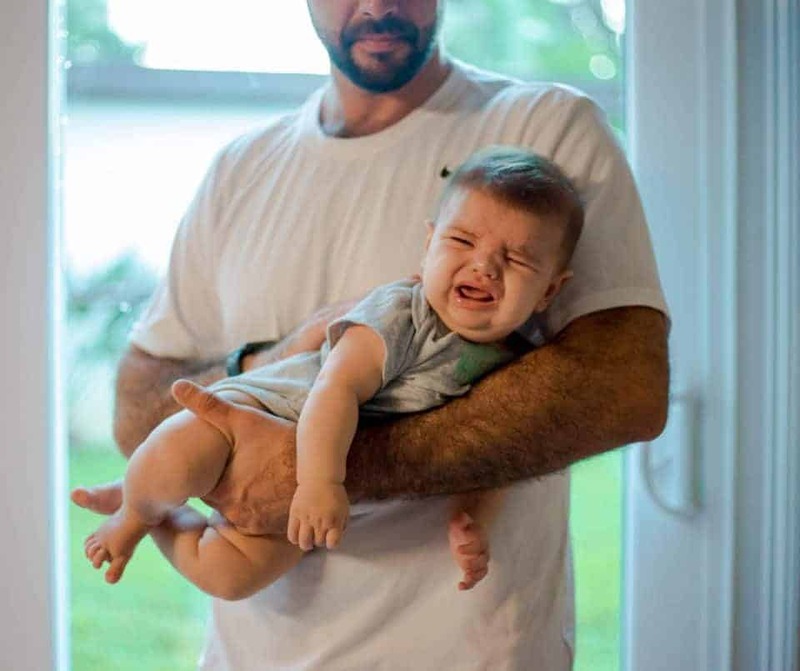 During this time, an otherwise happy baby will sometimes become fussy, irritable, and drool excessively, but rest assured it is all just a phase and will be over soon. Finally, your baby’s pediatrician may recommend an over-the-counter chest and foot rub for those baby sniffles. Perfect for easy breathing and allowing him or her to get a more restful sleep, baby formulated chest and foot rubs are a safe and useful supplement to keep on hand. 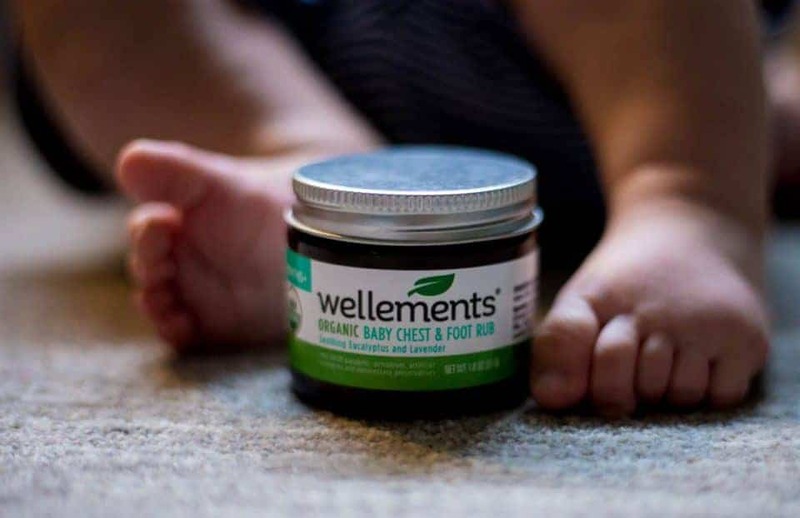 Wellements Organic Baby Chest and Foot Rub is a perfect example. Simply rub a dab of the chest and foot rub onto baby’s torso and cover with pajamas for a more peaceful night’s sleep. As a parent, your baby’s health and safety is always your top priority. Vitamin and nutrient supplementation, just like breast versus formula feeding, is a personal choice you will make for your child and family. While there is not necessarily a right or wrong answer, consult your pediatrician, do your research, and make the best-informed decision you can. 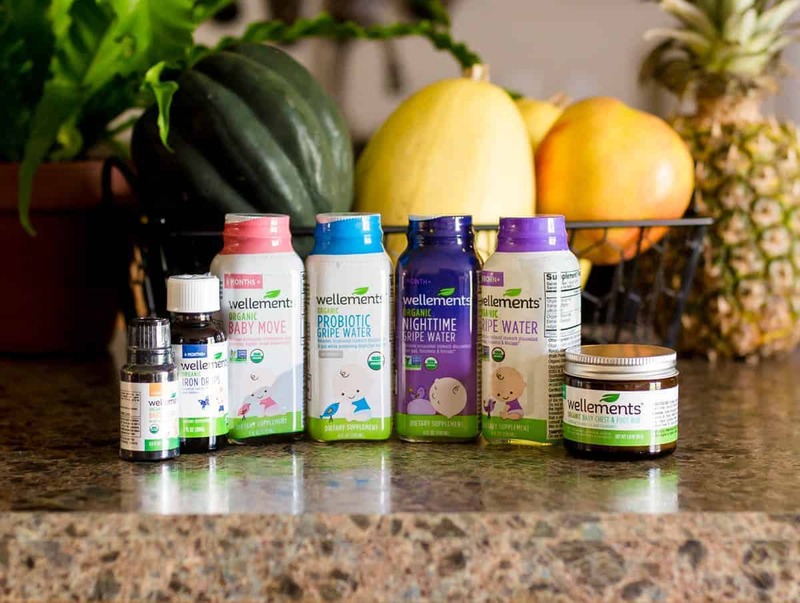 If making the choice to add supplements to your breast or formula fed baby’s diet, parents can rest-assured they are making the safe and smart choice for their little one's long-term health and development with the all organic supplements available from Wellements. As a breastfeeding mama you also need to make sure you are making the most of your daily meals consuming healthy, nutrient rich foods for both you and your little one. Here are some tips and meal ideas for Eating Healthy While Breastfeeding.